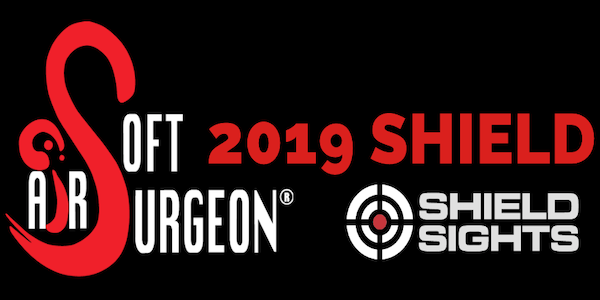 The 2019 Airsoft Surgeon Championship will take place over the weekend of 3rd & 4th August, with the RO’s match taking place on the 1st and 2nd. The other BIG news is that it will be at a new venue, First Person Shooter on The Isle of Wight, situated just off the south coast of England, directly opposite Southampton. FPS have only recently acquired the building and are in the process of turning it into a first class venue. It is situated on the dock side, just a short walk from Newport Town Centre and right next to a Premier Inn hotel. There is also a Beefeater restaurant/pub on site, so neither food nor accommodation should be a problem, plus there is also loads of parking space. Make sure you put the date in your diary now and keep an eye out for more updates and entry details on their website. 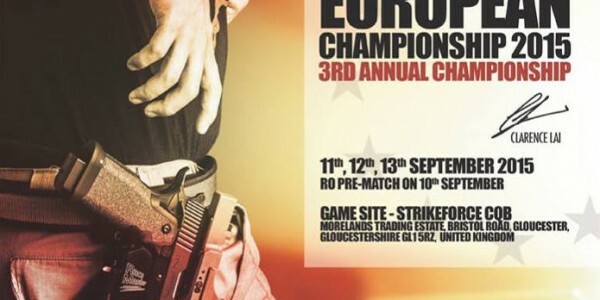 This championship welcomes ALL Practical Airsoft Shooters around the world, whether you are new to the sport or a seasoned competitive shooter, it’s all about sharing experiences, having fun and mosts of all, friendships. 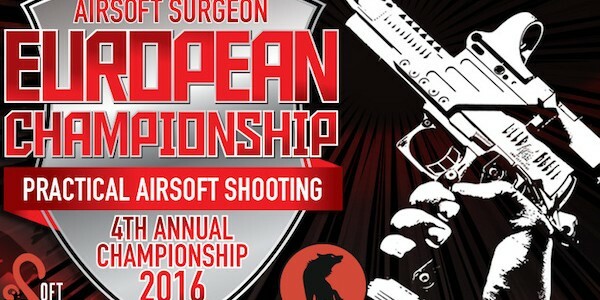 Redwolf Airsoft – Airsoft Surgeon 4th European Championship 2016! 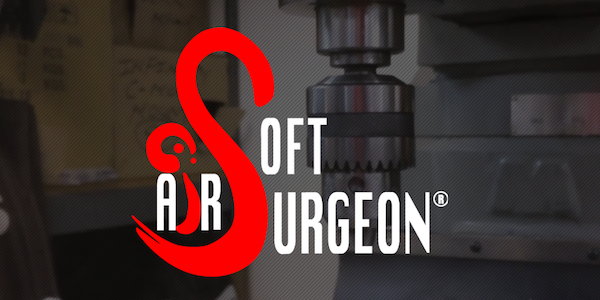 Clarence Lai, the Airsoft Surgeon, opened his first bricks and mortar store right in Central Hong Kong. O ne of the most expensive shopping areas and just near Lan Kwai Fong where it's also famous for moneyed tourists to enjoy the night life. Called Bang Bang Store, it features the high-end custom airsoft guns and accessories that he has developed and plus other stuff that only the best that money can buy. Tim of RedWolf Airsoft TV interviews him on why he opened this store.